PaperbackMonday – Reader! Read Faster! #PaperbackMonday Our free paperback competition returns, back for 2014! 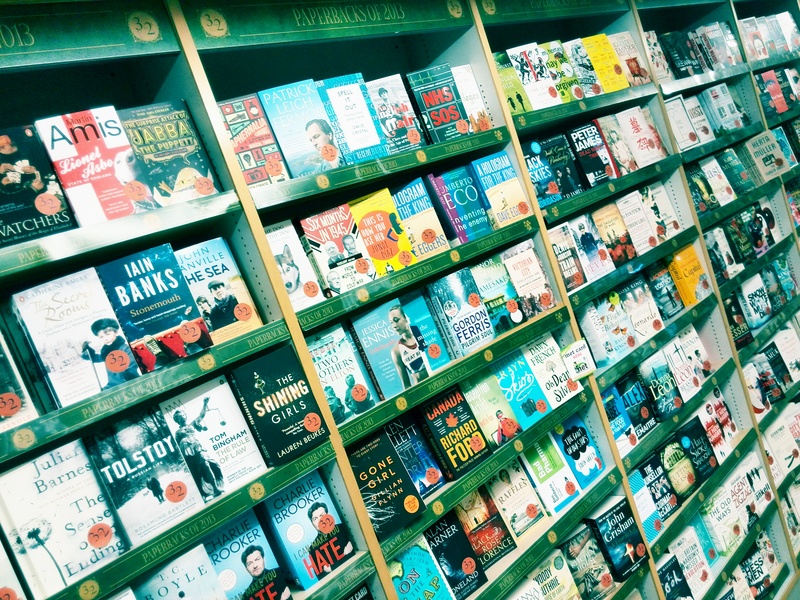 #PaperbackMonday is a simple retweet competition where the winner walks away with ANY PAPERBACK BOOK from this 3-for-2 bestsellers display (see above pic). 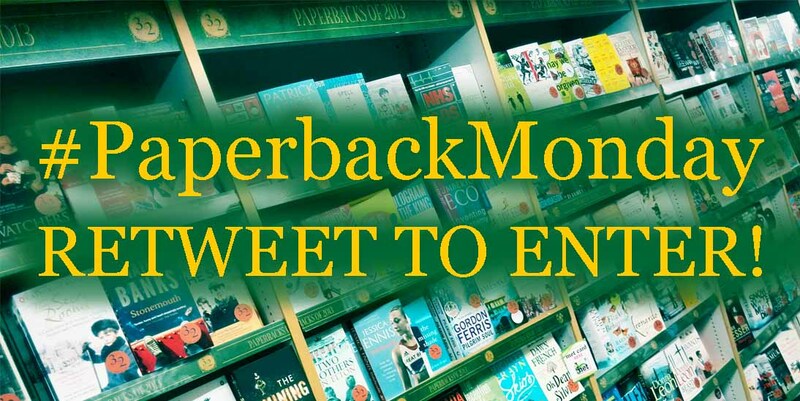 – Every Monday, we’ll tweet several competition tweets on our @BlackwellMcr account, tagged with #PaperbackMonday. Retweet any one of them. ONE WINNING RETWEETER (must be following too) is picked at random at 5pm on Monday. – We’ll DM our winner for their details. 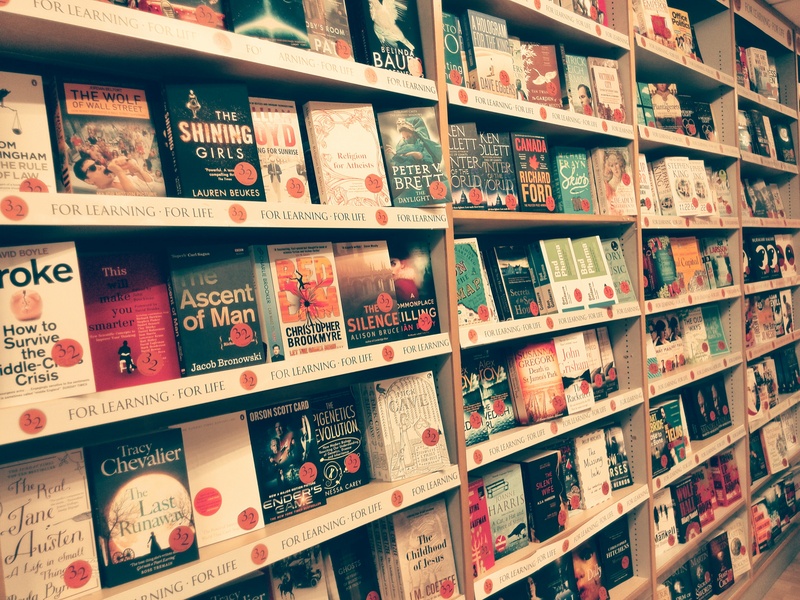 The winner has TWO WEEKS to come and pick a free book from our 3-for-2 bestsellers on our ground floor – your choice! – The following will not be able to win: Blackwell’s employees amd their close family, awful generic competition-entry Twitter accounts, people who have won fairly recently,people who obviously live too far away to collect, the CEO of Am*z*n, my Aunt Nellie. Simple, right? Find our Twitter feed or follow the #PaperbackMonday hashtag for more. And if you’re reading this on a Monday, stand by for action! #PaperbackMonday Our free paperback competition! #PaperbackMonday is a simple retweet competition where the winner walks away with ANY PAPERBACK BOOK from our ‘Paperbacks of 2013’ display (see above pic). Simple, right? Find our Twitter feed or follow the #PaperbackMonday hashtag for more.